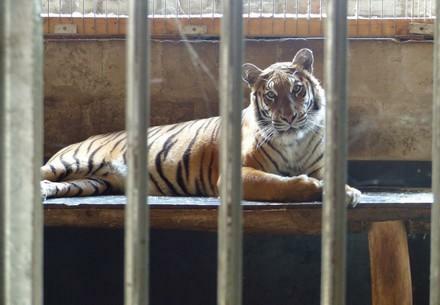 Research by FOUR PAWS revealed that tiger traders operating in Europe can easily sell captive bred tigers to Asian countries where the demand for tiger parts for traditional medicine is widespread. Further enquiries also reveal how the legal trade facilitates illegal trade with tiger ending up in hands of convicted wildlife traffickers. Between 1999 and 2016, 1412 live tigers were legally exported from Europe. 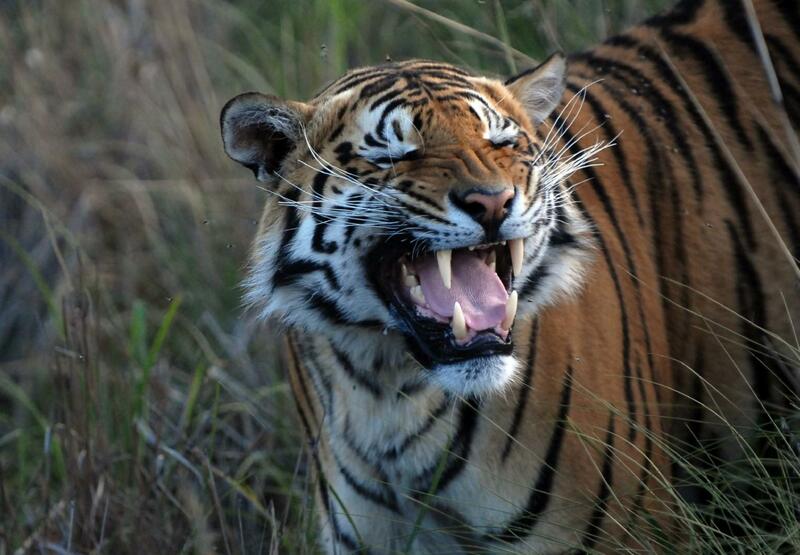 Out of which, 161 were sent to various Asian countries (China, Cambodia, Malaysia, Thailand and Vietnam) where there’s a high demand for traditional medicine made with tiger parts. The killing of tigers for traditional medicine and the trade of tiger products is not only an issue in Asia but also here in Europe. Between 1999 and 2017, 8,278 illegal tiger products, such as tiger bouillon cubes, teeth and claws, and 57 illegal live tigers were confiscated in the EU. All seizures are assumed to represent 10 % of what is smuggled so these official numbers only show the tip of the iceberg. 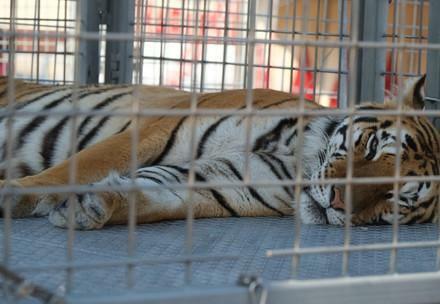 BAN THE TIGER TRADE NOW! Share the petition to spread the word.